Date: 26th Dec. 2017 Dental extractions are a part and parcel of everyday dental practice. 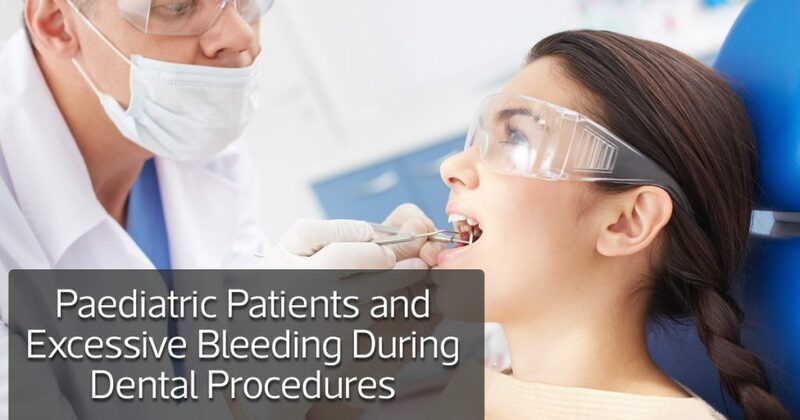 Many a times, both dentists and patients face unpleasant situations while getting extractions done. This article discusses the various problems a dentist may encounter . Date: 19th Dec. 2017 The most frequently asked question by most of the parents to a dentist is, “What is the importance of baby teeth?” and, “Why to save or take care of milk teeth when ultimately, they are . Date: 14. Dec.. 2017 Did you know that one in five adults suffer from recurring mouth ulcers? Ulcers can be painful and cause discomfort while talking and eating food, and may lead to bacterial infections, cellulitis, and tooth abscesses. . Date: 4th Dec. 2017 In today’s fast-paced world where time is money and technology is at its zenith, a new branch of technology has been embraced by medical science. A branch wherein a marriage of the two ensures the . Date: 3rd Dec. 2017 Treating children in the dental clinic has always been a daunting task. This coupled with the sight of blood further increases the difficulty for the dentist. Thus, a discussion in bleeding management of paediatric patients is .